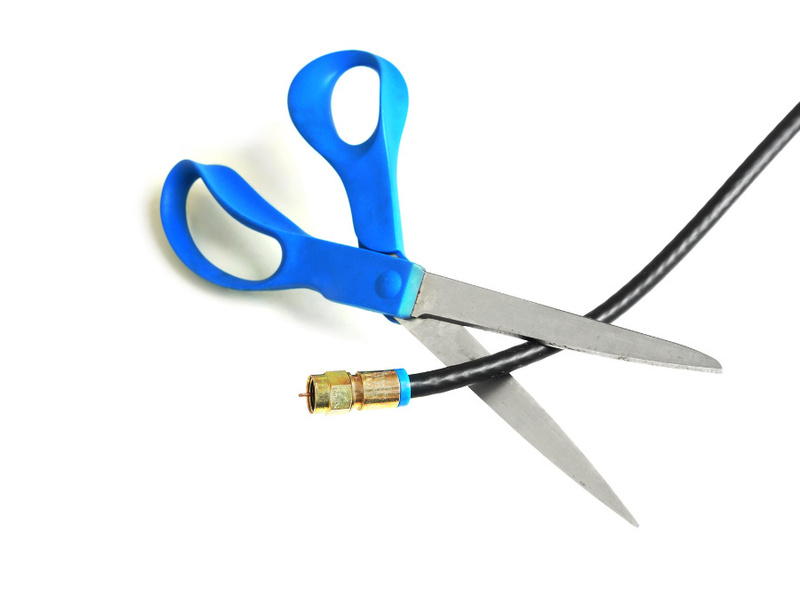 We’ve covered cord cutting extensively here at Awful Announcing and how it’s affected the sports cable networks, but we’ve found something that might be surprising. A new study shows that multicultural millennials aren’t jumping to cut the cord. They’re still watching broadcast and cable TV and shows that reflect their experiences, programs like black-ish, Empire and Fresh Off the Boat. Urban content viewers — defined as multicultural viewers watching TV content in heavily populated markets — in general watch 51% of their weekly TV viewing live, while streaming represents 30% of their TV viewing, according to Horowitz’s Multicultural Matters audience report. Black viewers (58%) are the biggest consumers of live programming, ahead of Spanish-language dominant Hispanic (53%), Asian (48%) and white viewers (47%). Still, 75% of urban/multicultural millennials subscribe to both pay TV and OTT/SVOD services. Further, only 17% of those viewers are very likely to cancel their pay TV subscriptions over the next six months, which industry observers say gives traditional television providers an opportunity to retain multicultural viewers by offering content that appeals to them when they want to see it. So it means that while the networks aren’t hemorrhaging millennials, they are seeing signs that they still want to watch TV and will still do so at the scheduled showing time, however, the fact that Netflix is still a part of the equation is something they still must keep in mind. And if live TV remains a part of the millennials experience, then so is sports which is still an incentive for many to keep their cable subscriptions. Viewers still speak their minds through their wallets and purses and for now, multicultural millennials are not cutting the cord and still provide the networks with hope that they’ll still be customers when they get older.